North Korea has confirmed its intention to carry out a third nuclear test, saying it is the “demand of the people.” It comes after the UN tightened sanctions against the regime, following its December long-range rocket launch. "The people's demand is that we must do something even greater than a nuclear test. 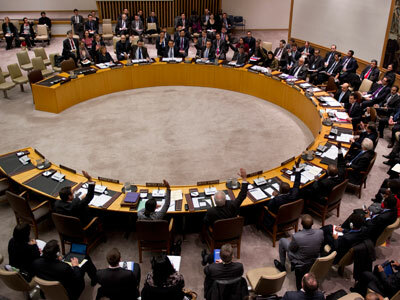 The United Nations Security Council has left us with no other options. We have no other ways but to push forward to the final showdown," Rodong Sinmun, the official daily newspaper of the ruling communist party, wrote in a commentary on Saturday. Pyongyang said the UN sanctions were a “declaration of war” and subsequently threatened South Korea with “physical counter-measures” if they take part in the sanctions. "The greatest threat to peace and security on the Korean Peninsula comes from the hostile policy of evil forces led by the United States and the vast US nuclear arsenal backing them," it added. The UN banned North Korea from developing missiles and atomic weapons after nuclear tests which took place in 2006 and 2009. The new UN resolution demands North Korea abandon its nuclear weapons program in a "complete, verifiable and irreversible manner," as well as Pyongyang cease rocket launches. Beijing and Washington have agreed that a nuclear test would lead to further isolation of North Korea and set back efforts to restart regional talks on its nuclear disarmament, US Envoy for North Korea Glyn Davies said in a statement. "We reached strong consensus that a nuclear test will be troubling and will set back efforts to de-nuclearize the Korean Peninsula. De-nuclearization is a necessary precondition to peace and stability on the Korean Peninsula," Davies said. He said North Korea can choose to follow through with a third nuclear test or return to disarmament talks that involve South Korea, Japan, Russia, the US, and China. Davies’ comments came after Friday talks with senior Chinese officials in Beijing. The US envoy has also visited South Korea and Japan to discuss North Korea’s nuclear situation. China called on all sides to be calm and avoid any escalation of tensions. The promised nuclear test may be taking place sooner rather than later, according to a recent satellite image of the Punggye-ri nuclear site. The photo shows that nearby roads have been kept clear of snow and that North Koreans may have been sealing the tunnel into a mountainside where a nuclear device would be detonated, the US-Korea Institute at Johns Hopkins School of Advanced International Studies said Friday. Pyongyang has stated that a nuclear test was part of “upcoming” action, but has so far declined to say when or where the launch would take place. Tensions reached boiling point in December, when North Korea successfully launched a long-range rocket despite international opposition. 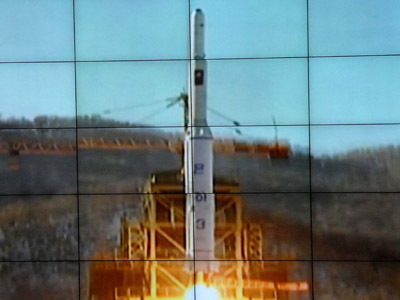 Pyongyang’s National Defense Commission says the launch was a peaceful bid to send a satellite into space. 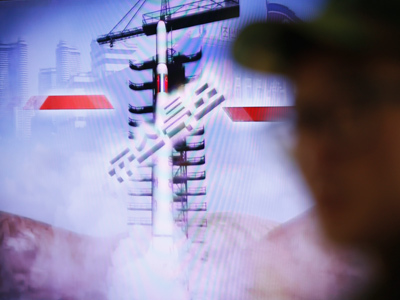 However, the US and its allies – including South Korea and Japan – believe the launch was being used to test the country’s ballistic missile technology. There is international concern surrounding whether Pyongyang will use highly-enriched uranium to get better results in its third nuclear test. 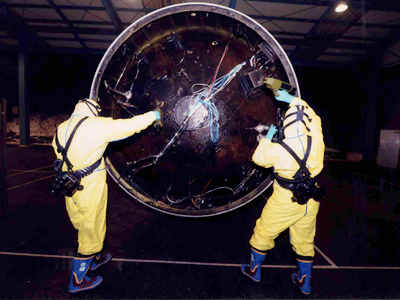 Previous tests used plutonium, were detonated underground, and had limited success.